Asthma triggers are commonly found in homes, schools, and offices and include mold, dust mites, secondhand smoke, and pet dander. 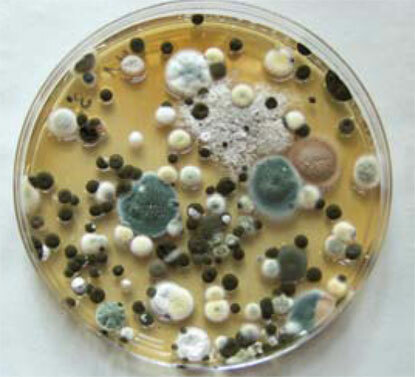 A home may have mold growing on a shower curtain, dust mites in pillows, blankets or stuffed animals, secondhand smoke in the air, and cat and dog hairs on the carpet or floors. Other common asthma triggers include some foods and pollutants in the air. 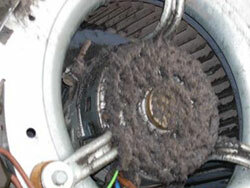 These items can be removed from the air by installing a whole house air cleaning system. 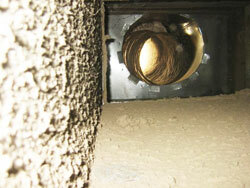 A simple filter is not enough and will not stop these pollutants from taking over your household. Give us a call , or better yet, print out the coupon for a full system $39 tune up and let us evaluate your entire system to see if your home air conditioner and heater is adding to the level of indoor air pollution in your home. Asthma triggers cause symptoms including coughing, chest tightness, wheezing, and breathing problems. An asthma attack occurs when symptoms keep getting worse or are suddenly very severe. Asthma attacks can be life threatening. However, asthma is controllable with the right medicines and by reducing asthma triggers. The American Standard AccuClean and the IQAir Perfect 16 Whole house cleaning systems are the leading examples of whole house air cleaners that can remove these asthma triggers from the air your breathe. 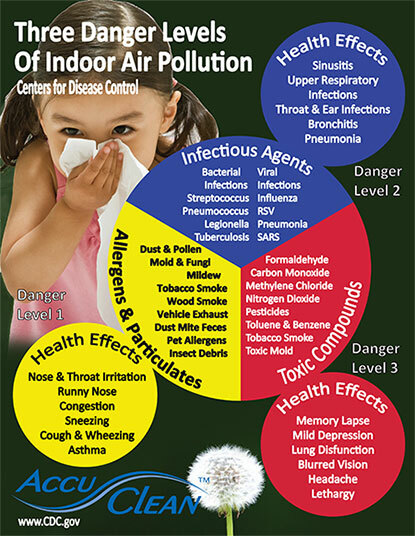 Give us a call and ask for us to test for these asthma triggers in your home. Controlling the sources of pollution: Usually the most effective way to improve indoor air is to eliminate individual sources or reduce their emissions. 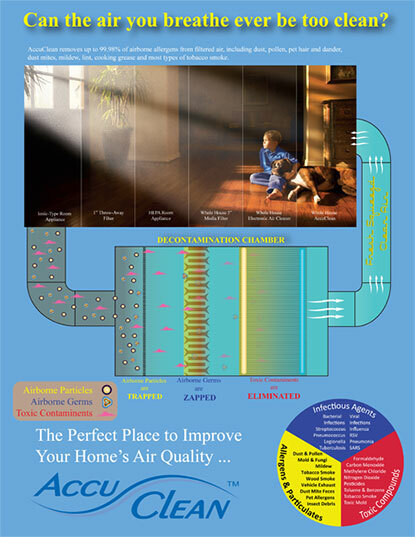 Ventilating: Increasing the amount of fresh air brought indoors helps reduce pollutants inside. When weather permits, open windows and doors, or run an air conditioner with a whole house cleaning system installed with the vent control open. 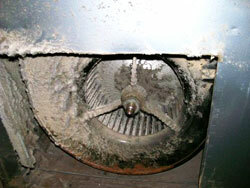 Bathroom and kitchen fans that exhaust to the outdoors also increase ventilation and help remove indoor air pollutants. 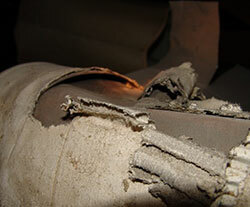 Always ventilate and follow manufacturers’ instructions when you use products or appliances that may re lease pollutants into the indoor air. the air. Make sure to have your heating and air conditioning system regularly checked out by a qualified air conditioning and heating contractor. 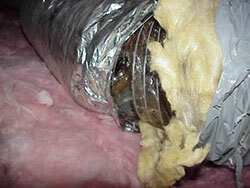 Adjusting humidity: The humidity inside can affect the concentrations of some indoor air pollutants. I was impressed with his attention to detail and his concern that everything be just right. ......Thanks for calling to inform us of your arrival time. ..was very happy with service and gave good advice on future needs.